Lisa and Domonic were married in a classic blush and ivory country club wedding on a gorgeous July day at the Woman’s Club of Portsmouth in Virginia. Photographed by Kirstyn Marie Photography, their wedding was the definition of classic beauty and elegance. And while the details of their day were absolutely stunning, their unconditional love is what made this wedding so incredibly breathtaking. Their wedding really was ‘Grande’. 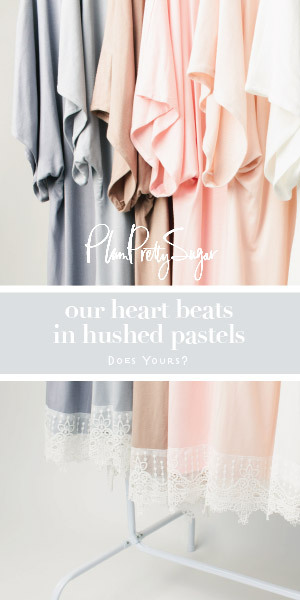 Their soft, romantic palette is so lovely! Those fresh blush and white blooms are totally my cup of tea, love this! Oh my, these colors together are so pretty! We love love her dress! This is gorgeous and so, so elegant! This is my kind of colour palette! What a beautiful wedding, photographed beautifully too. Such a gorgeous, perfectly feminine wedding! Love the tray turned cake sign! Hello gorgeous. This is just beyond beautiful. love that blush shade!